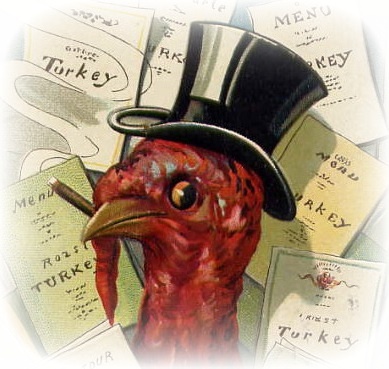 Our pilgrim forefathers promptly invented Thanksgiving. 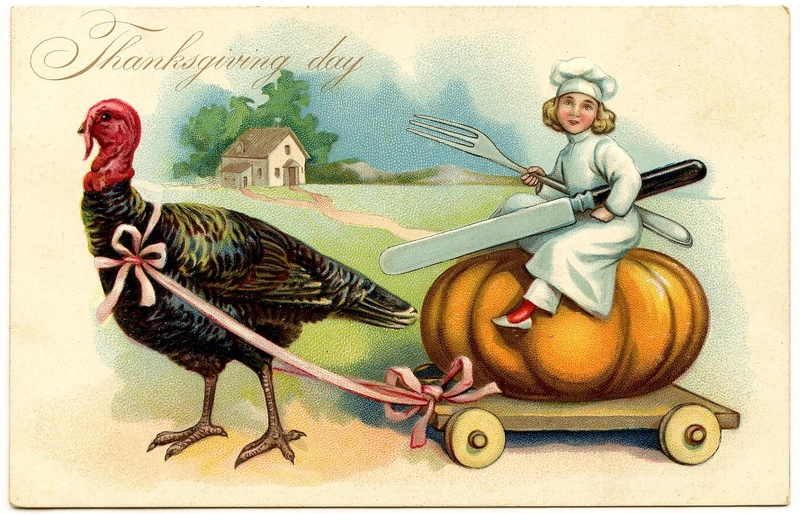 Every year after that, Americans would go outside, make gobbling noises, and bring home a turkey. But there have been changes since those pilgrim forebirds. Modern turkeys are naked, frozen, keep their bodily organs in plastic baggies, and are (after years of scientific breeding at the Dolly Parton Research Institute) 95 percent breast meat. My Vice-President (Dan Quayle) Q. Why wouldn’t an enhanced deterrent, a more stable peace, a better prospect to denying the ones who enter conflict in the first place to have a reduction of offensive systems and an introductions to defensive capability. I believe this is the route this country will eventually go. As you see I haven’t read everything you’ve written, yet, I’m savoring each piece! Fantastic…very funny, indeed! By the way…I was born in Champagin Il…well, actually Rantoul A.F.B….it doesn’t exist anymore.